An outbreak of flea-borne typhus in Los Angeles County has so far resulted in 57 cases, including 20 in Pasadena and nine in downtown LA, public health officials say. Symptoms of the bacterial disease include high fever, chills, headache, body aches and rash. 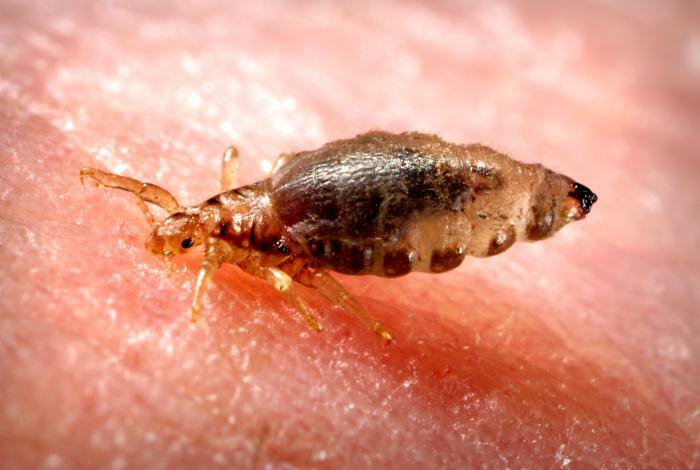 "Typhus fever is a disease that can cause serious complications requiring lengthy hospitalization, and rarely, death," said Dr. Ying-Ying Goh, Pasadena's health officer, CNN reported. She advised residents to take precautions to prevent fleas in and around their homes, such as keeping yards debris-free and well-trimmed, not leaving pet food outdoors, not giving food or water to wild animals, keeping garbage containers tightly covered, sealing crawlspaces under the home and regular treatment of pets with flea control products. "Since the disease is spread by fleas, it is possible that endemic typhus could be transmitted year-round. Right now, it's hard to speculate on why we are seeing more cases. There is an ongoing investigation by the Los Angeles County Department of Public Health that seeks to answer this question," said Anne Rimoin, an associate professor of epidemiology at University of California School of Public Health, CNN reported. She added that, "a thorough public health investigation will provide clues as to whether or not we should expect a rise in cases elsewhere."